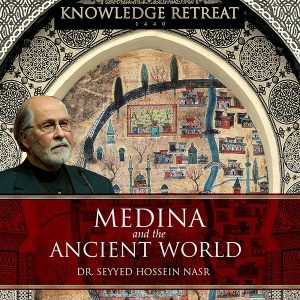 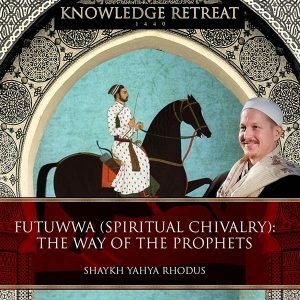 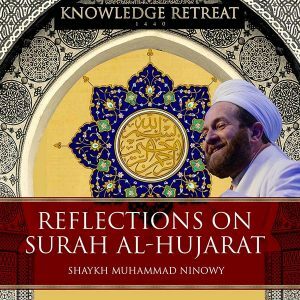 Reviving the Islamic Spirit Knowledge Retreat is an annual program held around the RIS Convention to give seekers of knowledge an opportunity to study traditional Islamic sciences, in a contemporary context, with some of the leading scholars of our time. 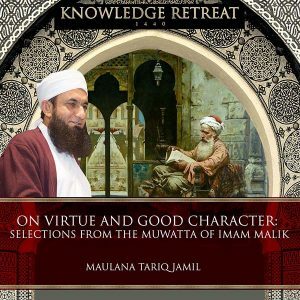 Knowledge is the greatest gift a believer can share and it is through such gatherings that students are introduced to the depth and breadth of Islamic scholarship. 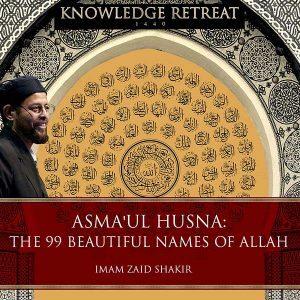 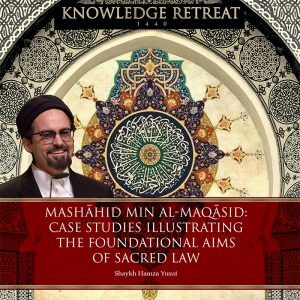 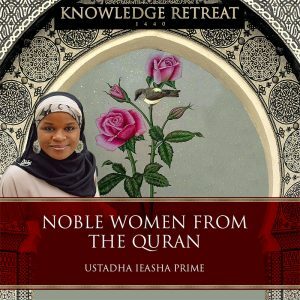 Rarely do Muslims living in the west get such opportunities and hence RIS KR strives to provide a conducive environment for students to pursue their quest for knowledge and enlightenment by studying the traditional sciences preserved through a chain of transmission handed to us through great scholars of the past.